ETID has been developed to provide an unprecedented ability to accurately track player performances, support confident talent identification and deliver a centralized data management platform, both to the governing body AND its athletes. 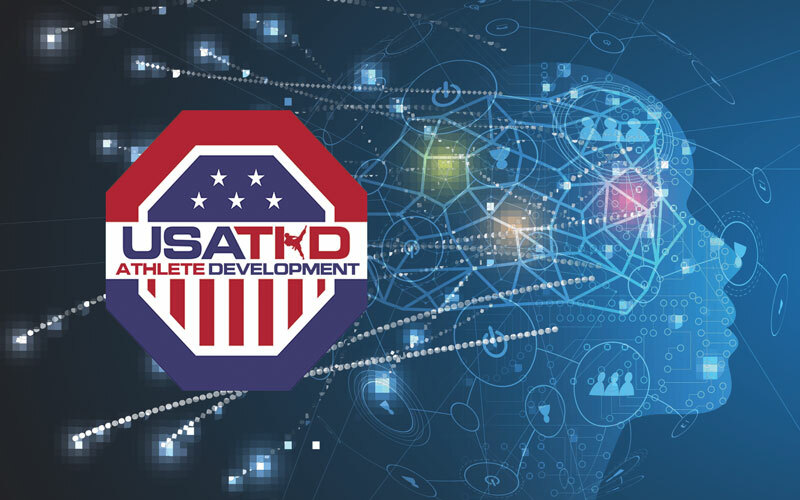 USA Taekwondo will use the service to identify and monitor athletes from across the United States and will provide statistics and coach feedback directly to the athlete via their own password protected athlete portal. All National, Regional (and ultimately state) level coaches will have access to the system to help assess and identify talent across the United States, and working closely with the athlete’s home coach, assist in the development of those athletes once they have been identified, with the ultimate goal being to have meaningful data on every talented athlete in the U.S. over time. Every athlete who attends a USA Taekwondo run camp will receive their own athlete portal and receive feedback from the coaches – whether that is a Talent ID Camp, Prep Camp, Athlete Development Camp, Para camp, Poomsae Camp, Regional Camp or any other kind of event where they have direct interaction with coaches within our coaching structure. Additionally, coaches will be tasked with filing scouting reports from tournaments in the U.S. and around the world to build a complete picture of precisely where each athlete is at in terms of their own unique development pathway.